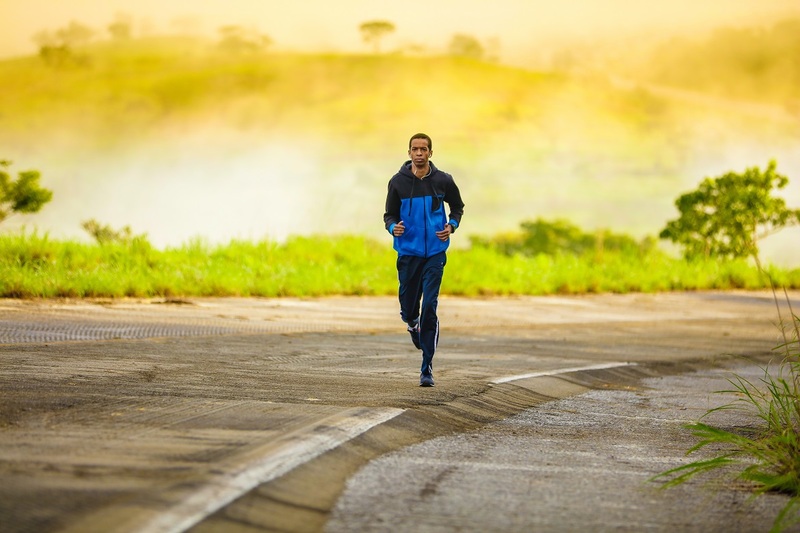 Brad Beer reveals his five tips to help you remain injury-free during the final stages of training so you arrive on the start line in top shape. 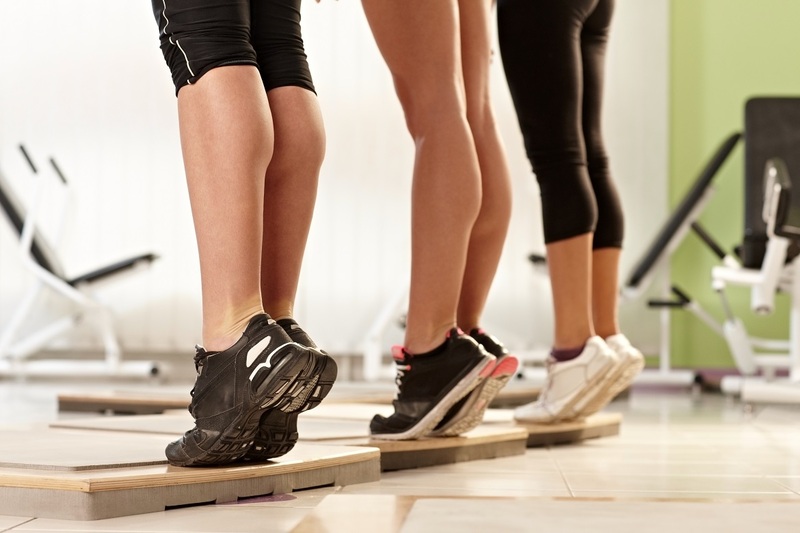 Brad Beer reveals two exercises every runner should incorporate in their training to increase calf strength and endurance. 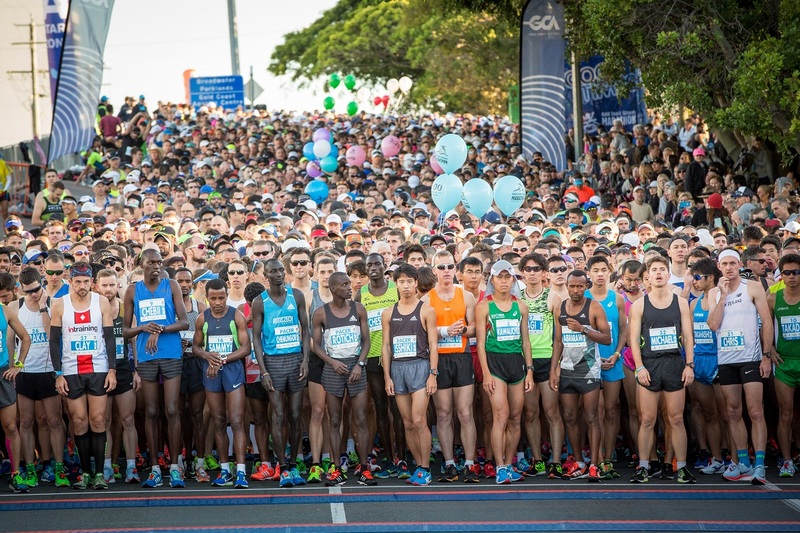 The 42.195km Gold Coast Marathon has sold out for the first time in its history with over 6,500 runners entered in the marquee race. 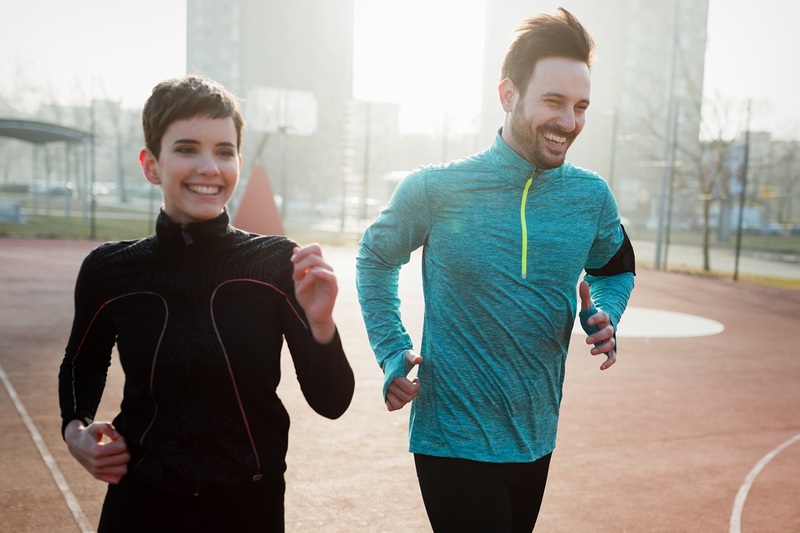 Pat Carroll reveals his tips on how to prepare for race day and what you can do in the final hours to ensure you enjoy the marathon challenge. 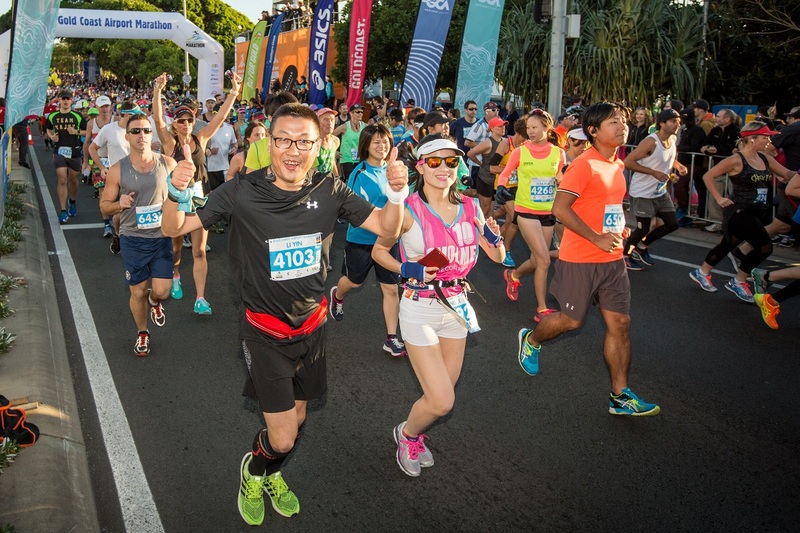 Boosted by a rise in overseas entries, the 40th edition Gold Coast Marathon to be held on 30 June – 1 July is on course to break participation records. 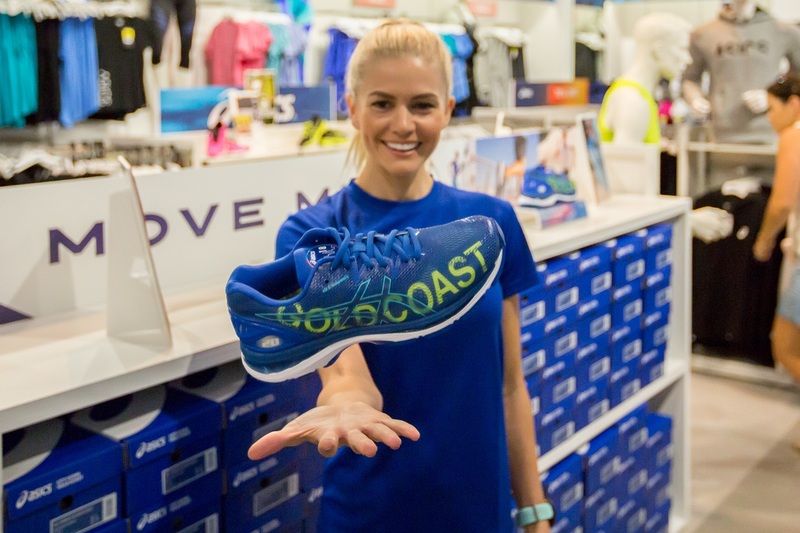 ASICS commemorate the 40th edition of the Gold Coast Marathon in 2018 with a special edition Gel Nimbus 20 GOLD COAST shoe. 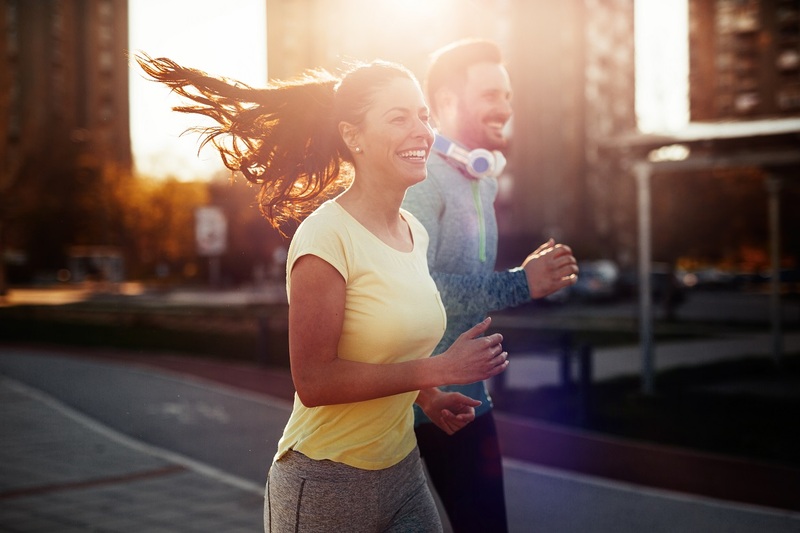 Completing the majority of training at a comfortable pace will improve performance and reduce the chance of injury as you prepare for the Gold Coast Marathon. 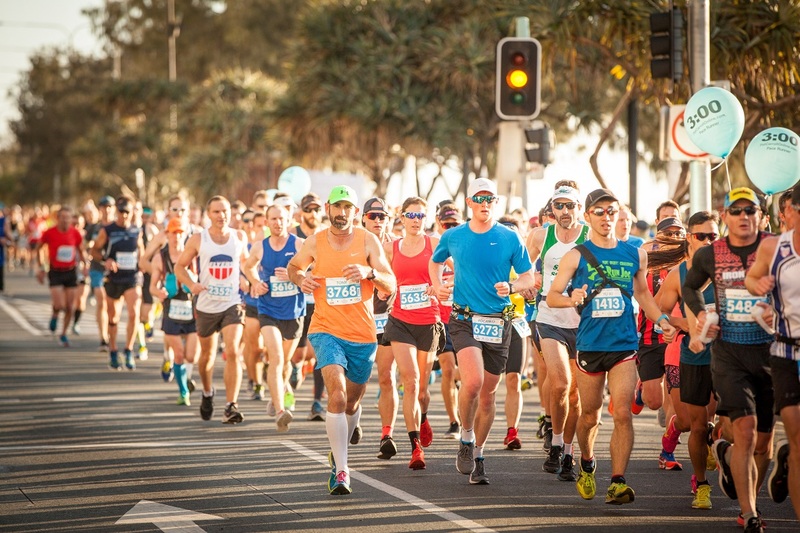 Learn how to decrease your impact with the ground and reduce the chance of injury with Brad Beer’s tips on minimising bopping while training for the Gold Coast Marathon.